01356 Renting, corruption, rudeness, fights and — the women. 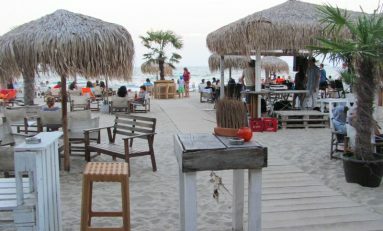 36563 Daytime activities, Beach Life and Nightlife in Bulgaria's most popular beach town. Come and discover Lovech, Bulgaria | Medias, Romania | Bilhorod-Dniestrovskiy, Ukraine.